Pakistan earned its independence from Great Britain in 1947. Although the borders have since changed, the nation’s natural beauty continues to shine through in many unique ways. From her green mountain summits to her glaciers, lakes, and waterfalls, trekking and sightseeing in this land will take you through a unique cultural history. 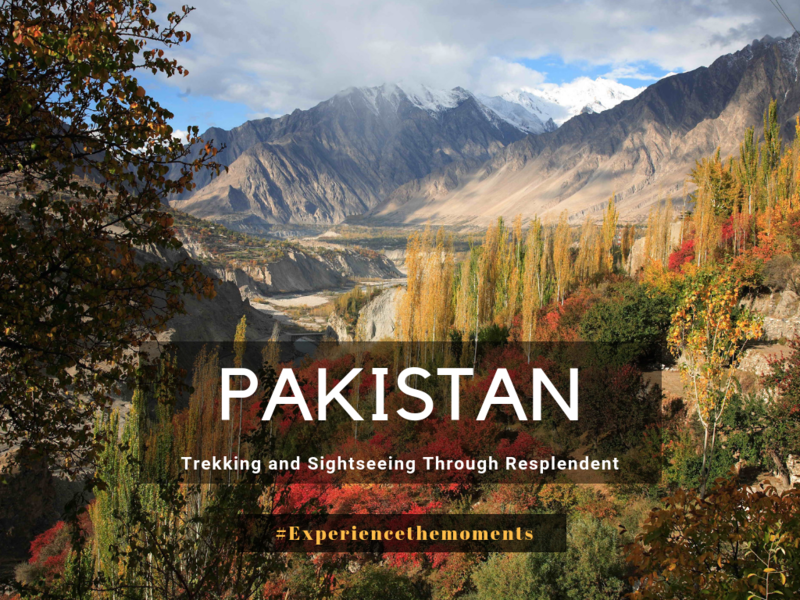 This 13-day trip will take you to many of the wonders which have drawn people to Pakistan throughout the years. Here are just a few of the highlights you can expect. to Tato Village is equally breathtaking. 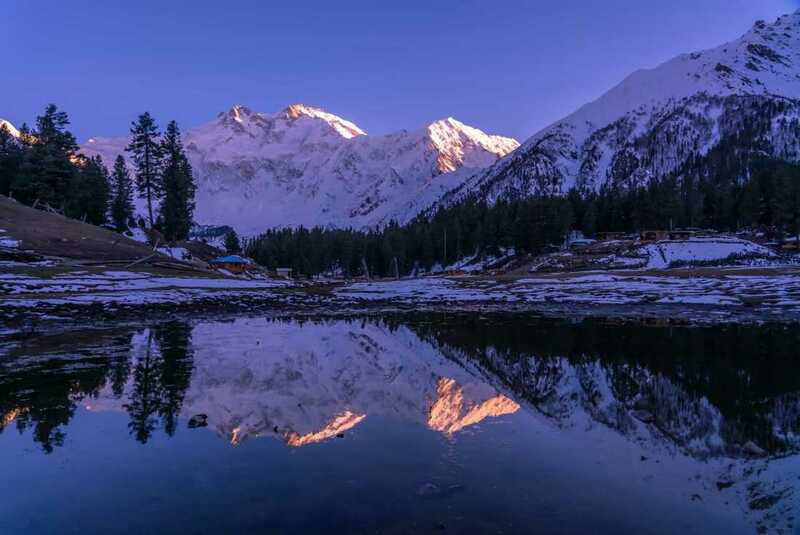 - A night of camping beneath the stars at Nangaparbat BC, which is the 9 th highest mountain summit in the world at 8126m. 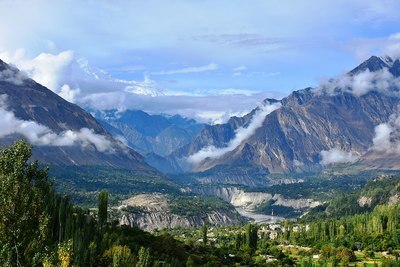 - Exploring the local markets of Baltit Fort and unique viewpoints, like Rakposhi. - Trekking the Hussaini suspension bridge to take in views of Passu Glacier. You will find this adventure to be a fantastic combination of trekking, road tripping, and sightseeing. You will find that the Pakistani people are one of the kindest, most hospitable people that you will ever encounter. Whether you’re exploring an urban centre or a rural village, you will find plenty of smiles waiting for you. It is a wonderful opportunity to forge new friendships. 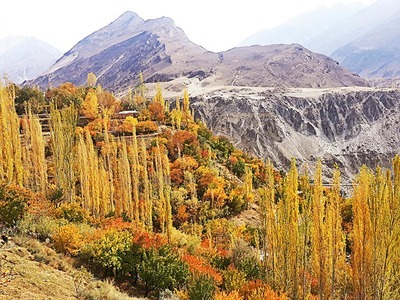 The landscapes of Pakistan are equally impressive. 5 of the 14 highest mountain peaks in the world are located here, which means there are plenty of trails there calling your name. Safety is a top priority for everyone travelling to Pakistan as well. Although there are reports of border conflict, and you will sometimes find on Internet searches a need for police escorts, the country is safe for visitors. A country registered guide is provided as part of this trekking and sightseeing experience as well. Then you have the chance to walk in the footsteps of those who came before. 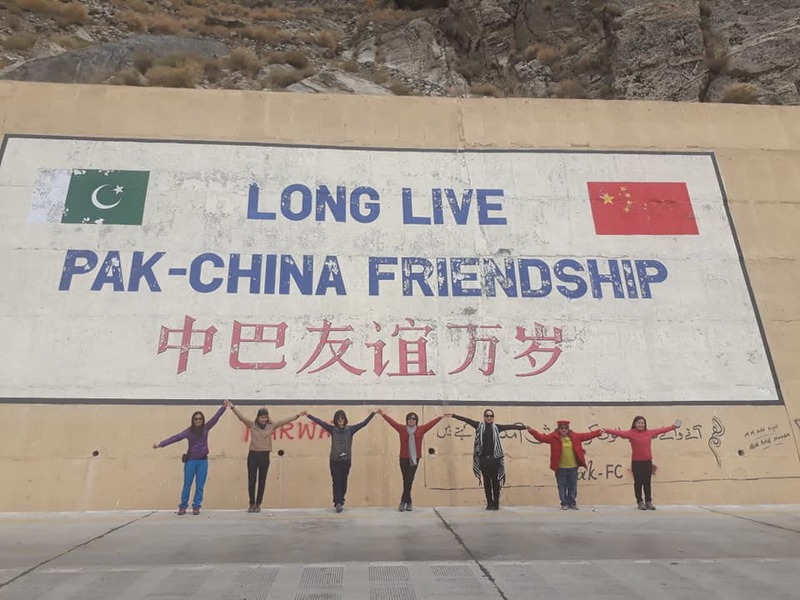 You’re able to explore the historic Silk Road, the ancient trade route which connected the Roman Empire with India and China. 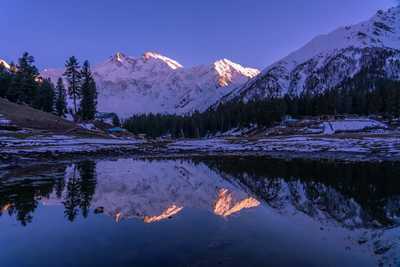 ​Drive to Chilas via Naran valley,lolusar lake and Babusar pass (4100m). Overnight in hotel. 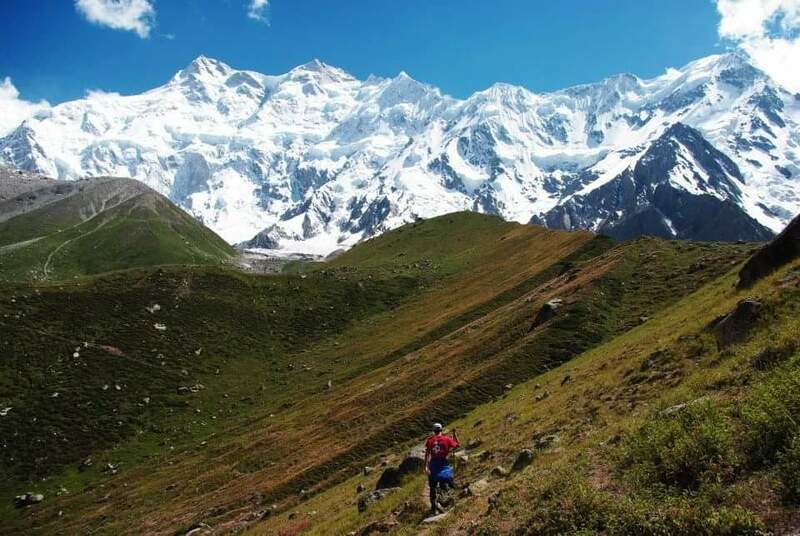 4 to 5hrs trek to Nangaparbat BC(4000m). Overnight camping. Trek back to Tato village and drive to Minapin Village. Free and easy. Overnight in hotel. 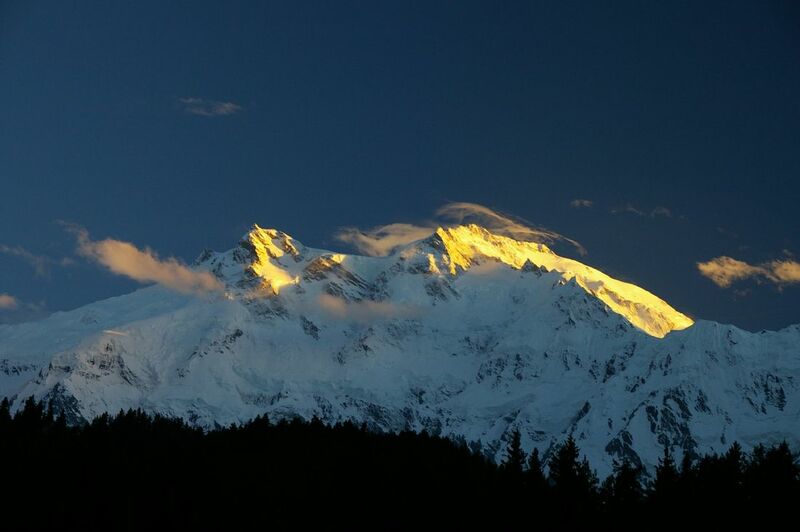 Trek to Rakaposhi BC (3600m) which takes 6 to 7hrs. Overnight camping. 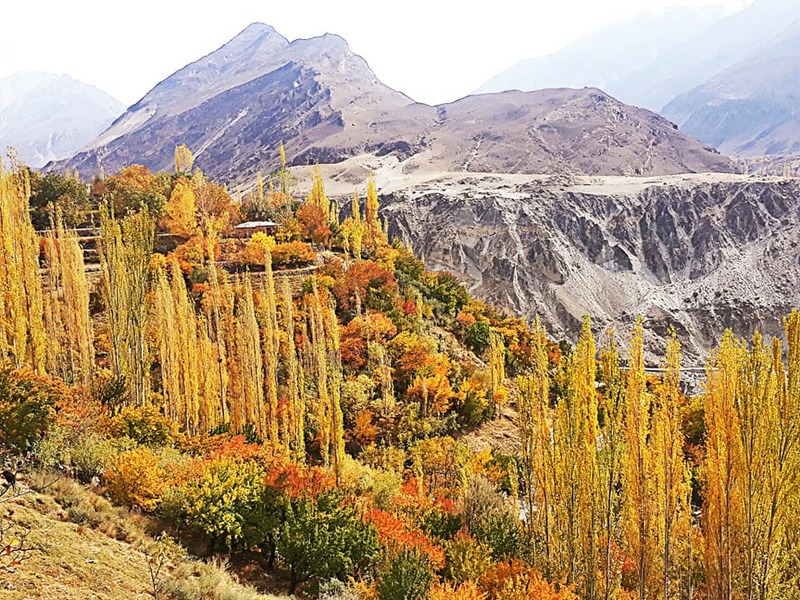 ​Trek back to Minapin village and drive to Hunza. Overnight in hotel. 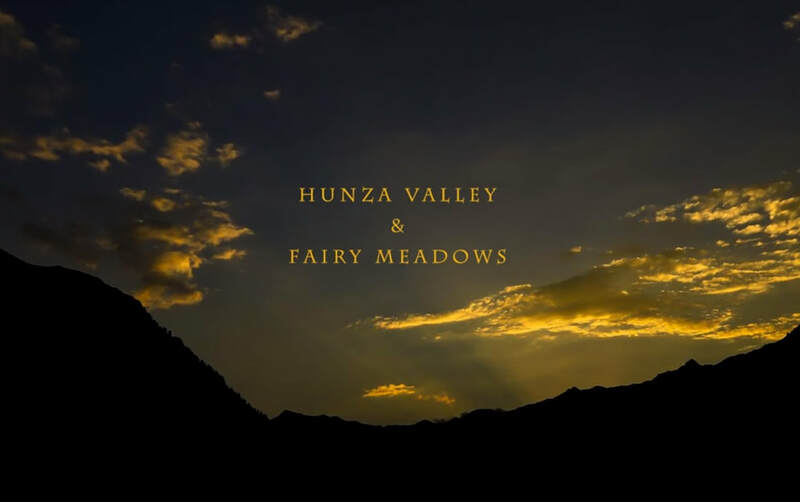 ​Explore Hunza valley and after lunch leave towards Passu but stop at Ataabad lake, Hussaini suspension Bridge and view point of Passu glacier. Overnight in lodges. 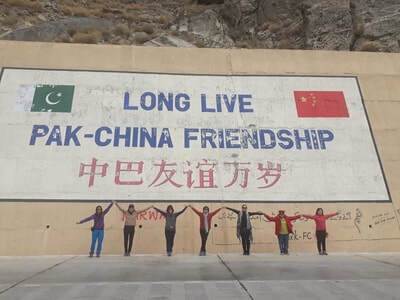 Drive to Chinese Border and back to Gilgit City. Overnight in hotel. ​Drive to Deosai plains and Astor Valley. Overnight in hotel. Leave for Mansehra via Babusar pass and Naran,Kaghan valley. Overnight in hotel. ​After breakfast drive to Taxila to visit Museum and then to Islamabad to visit Faisal Masjid and explore city, shopping in the afternoon then drop at Airport after dinner. Step 2: Whatapp proof of payment receipt to Jane +65 9102 0550 (IMPORTANT: PLEASE INDICATE "PAKISTAN 2019"). All the ground transportation by private tourist vehicles. 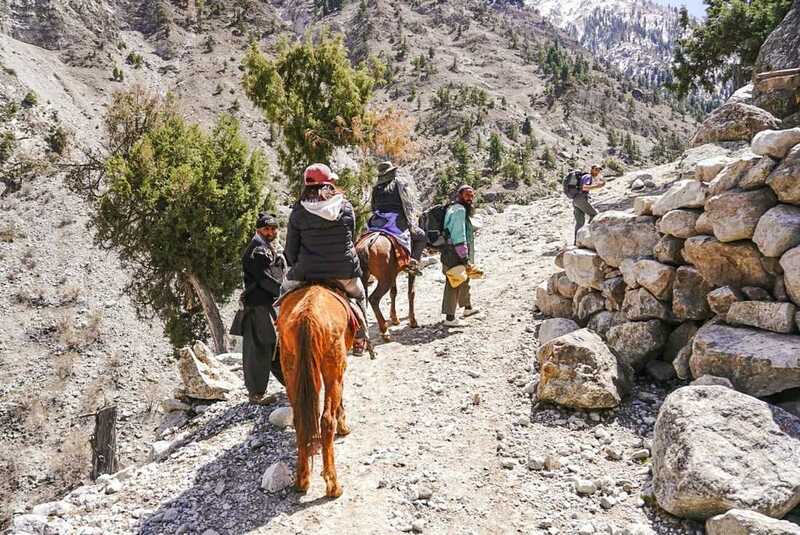 *Pakistan trek requires moderate degree of fitness.... 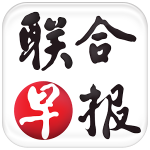 It would be advisable to seek a doctor opinion should you have any pre-existing medical conditions e.g. heart disease. 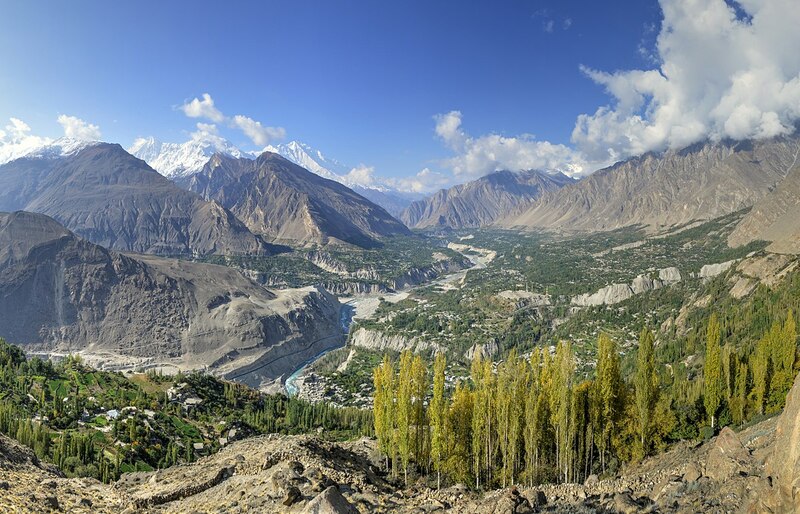 Pakistan is home to some of the world’s best trekking experiences. If you’ve never had the privilege of seeing this beautiful land, then this experience will be a wonderful introduction for you. 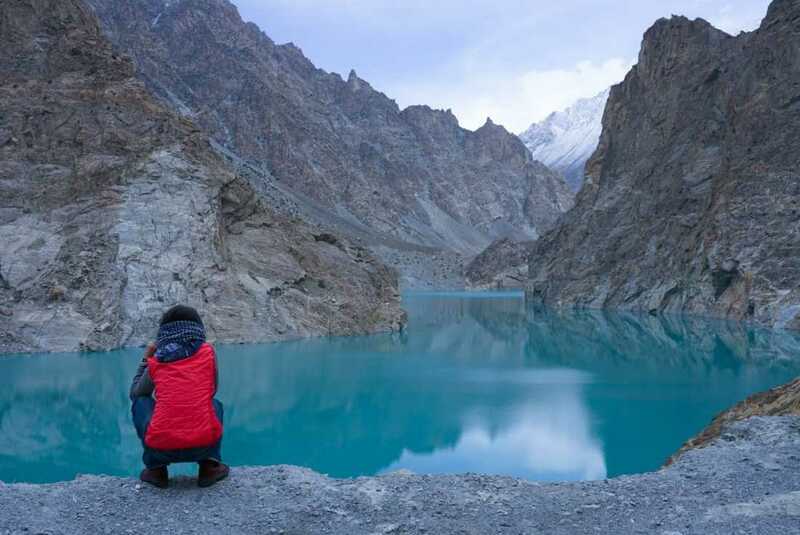 From the urban charm of Islamabad to the stunning beauty of Passu Glacier, you will find that it is easy to fall in love with Pakistan and her culture. Reserve your spot today to take advantage of this amazing opportunity! THIS IS A RECCE TRIP. Favorite destinations are always important to revisit. There are exceptional new wonders to find, even when exploring the familiar. It is also important to explore new destinations, try new itineraries, and make known what was once unknown to us. That is why Adventures Unlimited is constantly developing new, intriguing, and exciting adventures to enjoy. We want you to join us on this recce trip. It is important to remember that, once upon a time, our most popular trips were unknown treasures. Favourites were once uncertain destinations. Come join us to see what new opportunities await this year to see what new treasures we can add to our adventure portfolio!